Christmas is fast approaching, and cheese lovers will understand the importance of a good cheeseboard in the festive period. 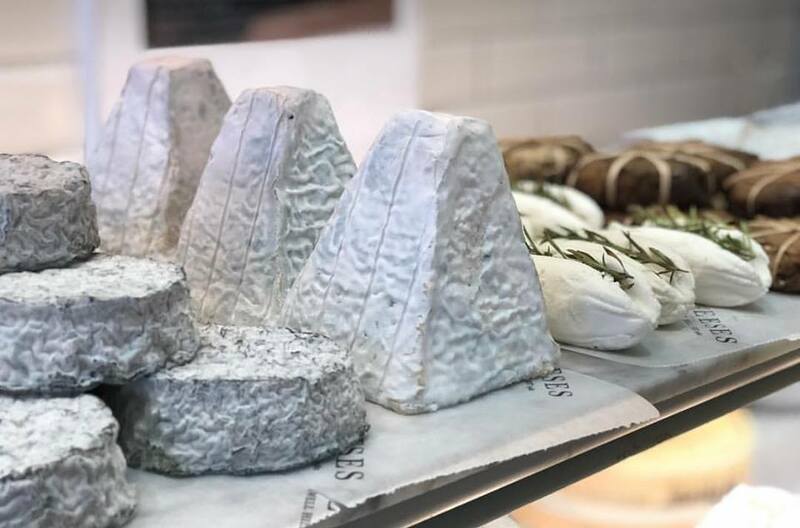 Now, we all know about the Selfridges Food Hall and the legacy of Harrods but do you really want to be queuing for hours only to rush the very important decision of buying cheese? Of course not. 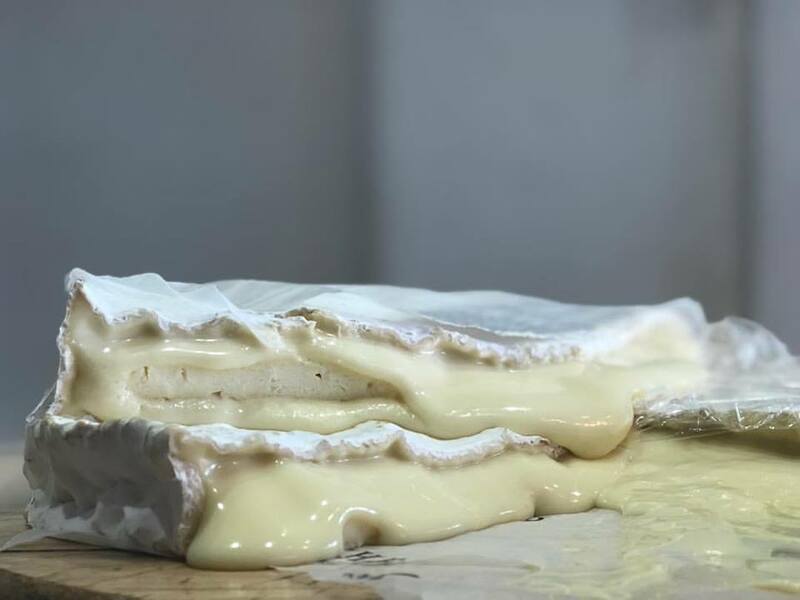 To Read all about the other fantastic cheese shop is london click the link below.